The last seven days have been historic for both Contemporary Christian music and original Filipino music, as “Radical Love,” an album by a Filipino-Christian worship group, topped the iTunes Philippines Album chart for one week. 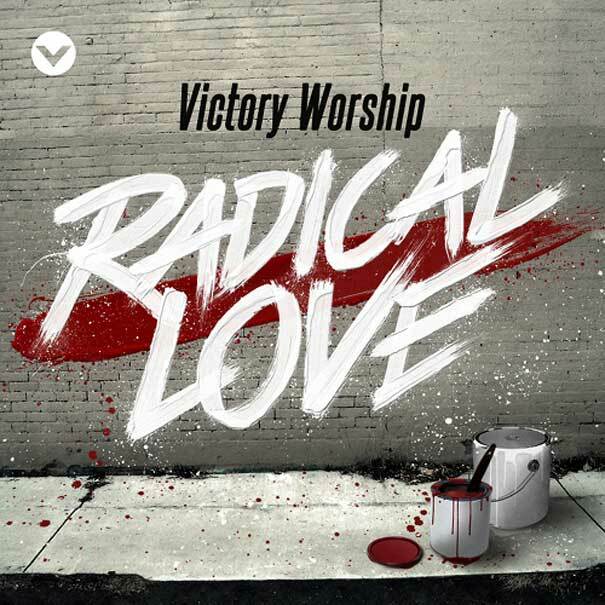 “Radical Love,” the first live recording of Victory Worship, a group of passionate worshipers from Victory, a church in the Philippines, is the first Contemporary Christian release – local or international – to top the iTunes Philippines chart for a week. The album took the summit a few hours after its release on September 12; a day later, its title track and carrier single of the album topped the iTunes Philippines Top 200 Songs chart. At one point, all ten other tracks from “Radical Love” were in the Top 40 of the chart, with four of the songs in the Top 10. “Radical Love” also performed well on iTunes album charts in other countries, including a #11 peak in Singapore and a #17 peak in Indonesia. The album also peaked at No.38 on the iTunes Christian & Gospel charts in the USA. 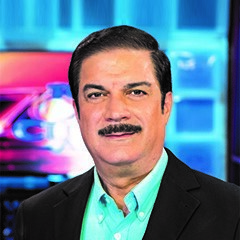 Victory Worship exists to create worship songs that communicate Bible truths, express the group’s passion for Christ, and, as a member of the Every Nation movement, emphasize their values of lordship, evangelism, discipleship, leadership and family. “Radical Love” is their first live worship release, recorded live at Every Nation. Compact discs are exclusively available at local retailer House of Praise. Official music videos were made for four of the songs–“Radical Love,” “Grace Changes Everything,” “Faithful,” and “Jesus My Savior”– and made available on Victory Worship’s YouTube channel at http://youtube.com/thisisvictoryworship. Since the launch of the videos last Saturday, the four videos have collectively earned more than 100,000 views. Love how the Lord is using my generation to spread the good news of victory in Christ by grace through faith. The Church is unstoppable because we have a mighty and sovereign God who deserves all our praise. All glory goes to Jesus! We praise Him with you.